Tasting Notes: Colour is deep ruby. Aromas of cassis, blackberry and chocolate. 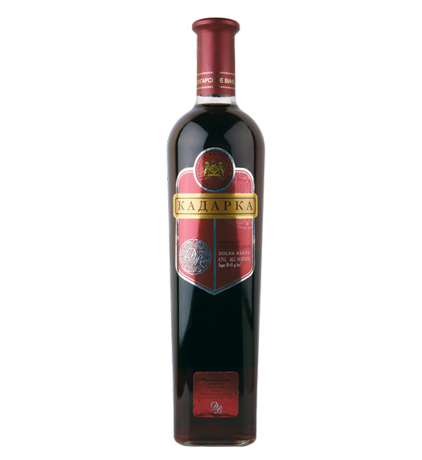 It is a medium-bodied, harmonic and balanced wine. Long fruity aftertaste. Food pairing suggestions: Enjoy with red meat, lamb, pasta, paella and cheese. Tasting Notes: Fragrant aromas of cherry and dried herbs. 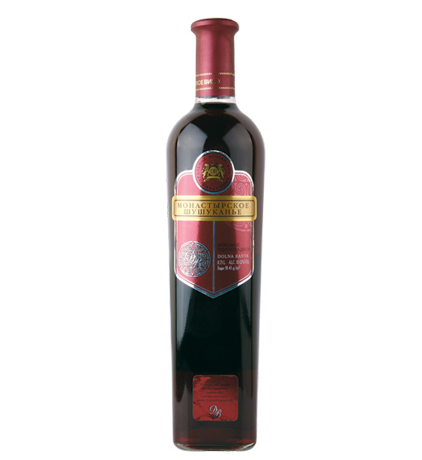 Smooth on the palate with dark cherry and bramble flavours delivering a long finish with fine tannins and balanced acidity. Food pairing suggestions: Pairs well with roast lamb, rich cheeses and meaty stews. 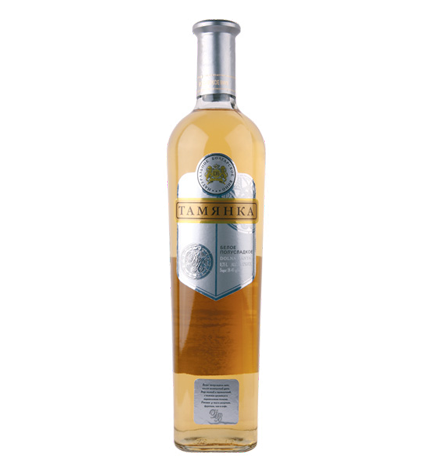 Tasting Notes: White-gold color with yellow reflections.. Aromas of juicy melon and pear, with a real zesty twist. Fresh acidity and long aftertaste. Food pairing suggestions: Goes well with chicken, seafood, spicy pasta and pizzas. 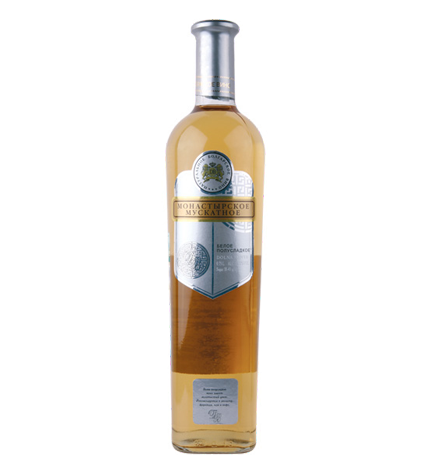 Tasting Notes: Golden yellow colour, crisp and refreshing, with lingering pear, tangerine, nectar and melon flavours on the finish. Food pairing suggestions: Perfect with chicken, seafood, pasta with white sauces, fresh vegetables and mild cheeses.